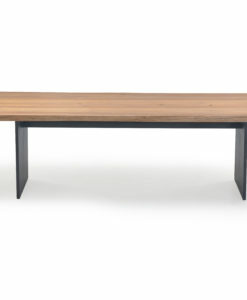 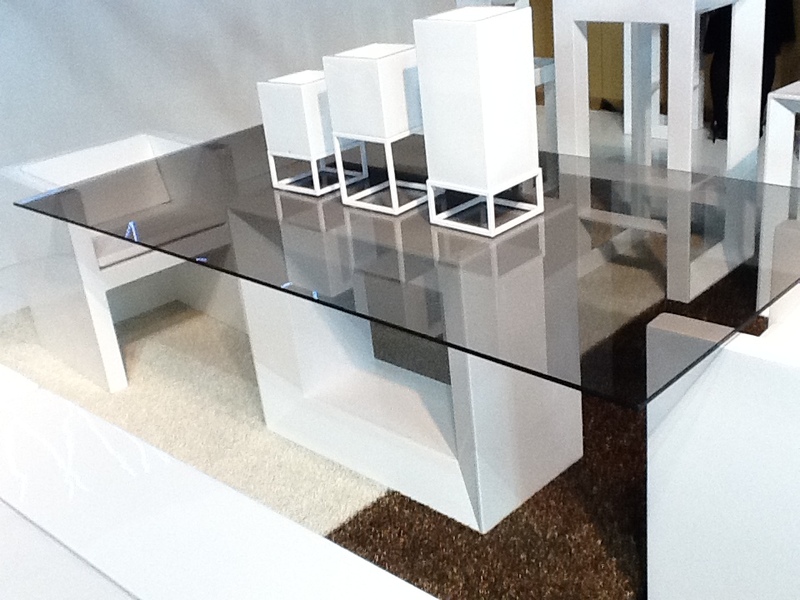 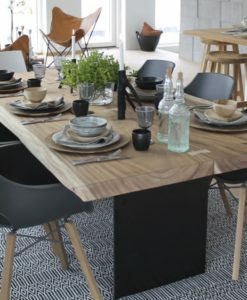 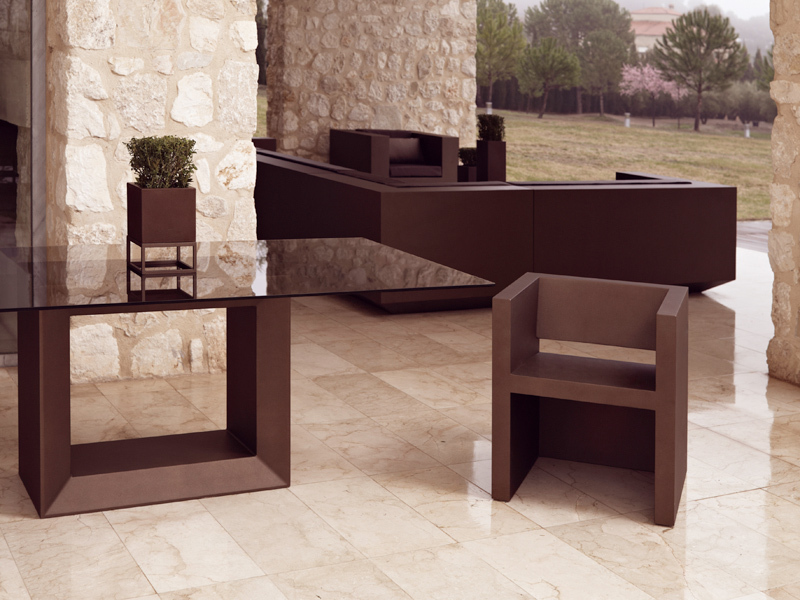 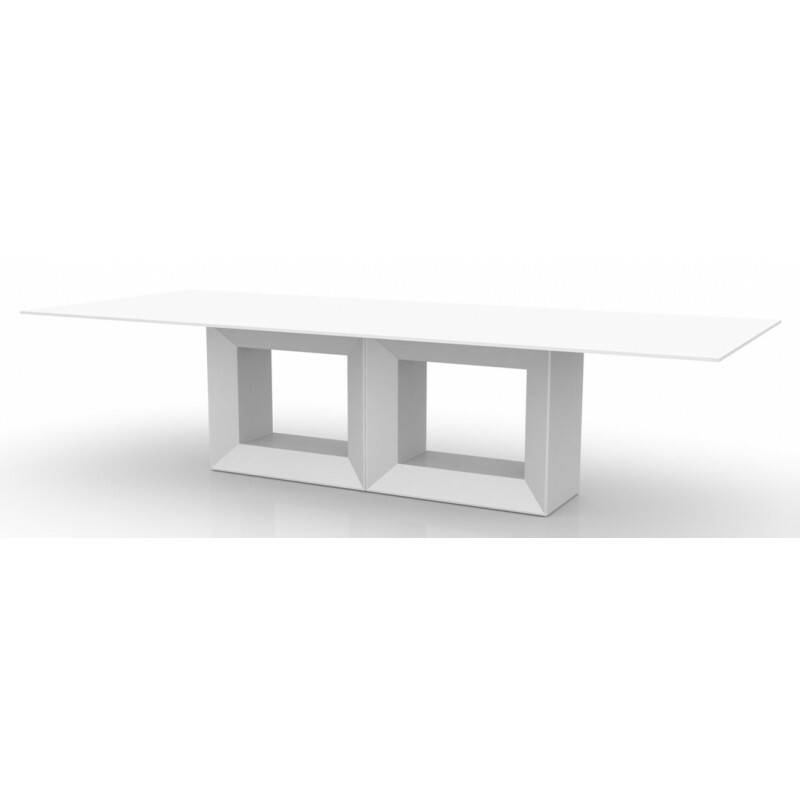 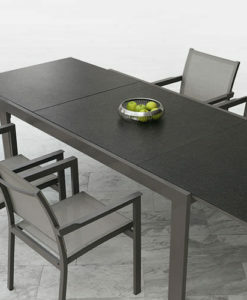 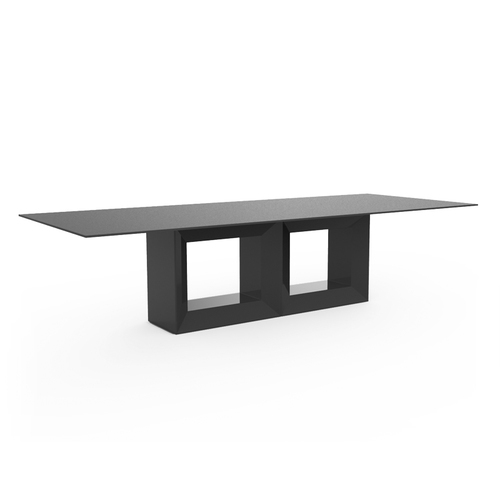 Modern Rectangular Glass Top Resin Dining Table comes from the VELA collection. 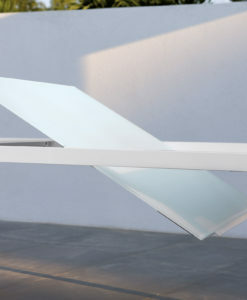 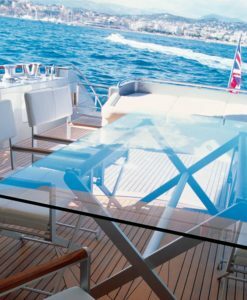 Create the ultimate contemporary backdrop for al fresco entertaining with the Vondom Vela Table. 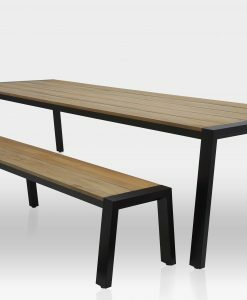 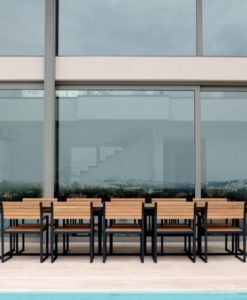 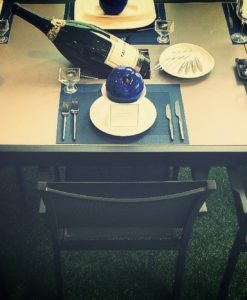 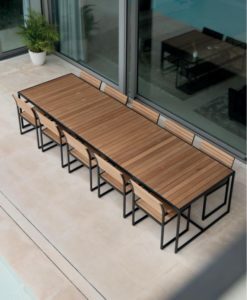 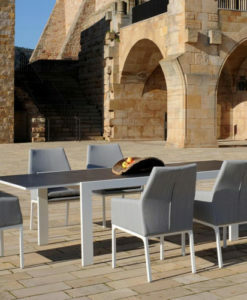 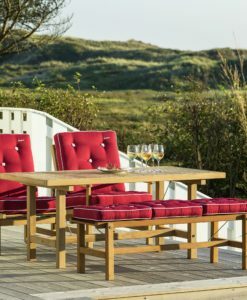 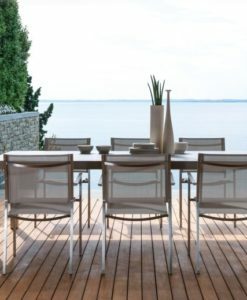 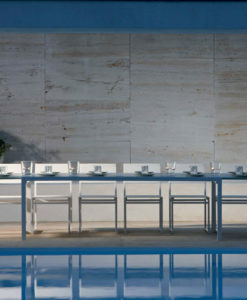 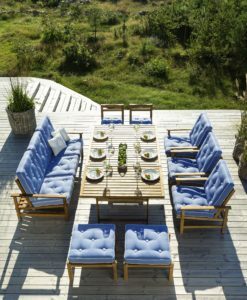 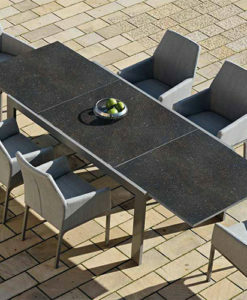 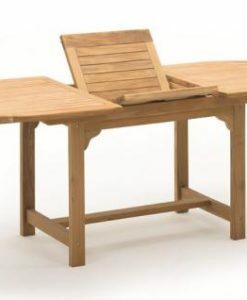 Designed by architect Ramón Esteve, this contemporary garden dining table forms part of Spanish brand Vondom’s modern outdoor living collection.